Cindi moved to Mountain Home in 1967 with her family and attended MH schools 3rd grade through graduation. She went on to attend the University of Arkansas in Fayetteville and graduated with a bachelor's degree in Elementary Education grades 1-6 and special education grades 1-12. 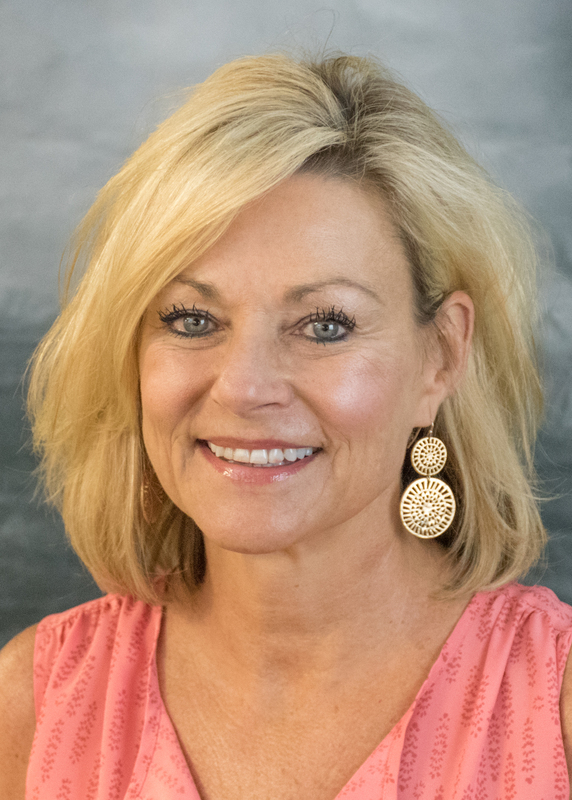 After graduating college, Cindi moved with her husband to Houston, TX where she taught 1st grade in Spring Branch School District and later moved to Denver, CO where she taught for Jefferson County School District. In 1987, they moved back to Mountain Home where they raised 3 girls who all attended Mountain Home schools. She was an avid volunteer and volunteer coordinator for many of the schools. Cindi has a real love and knowledge for the Twin Lakes area and would love to share it with you!